The Warren understands that you want more out of your private dining club, so we’re here to tell you about a few of our newest ways of giving back. Whether it’s helping your company reach a broader audience or helping out your favorite charity, The Warren’s members only benefits are here for you. Do you have a small business? The Warren believes in rewarding its members. One of the ways we can do this is by hosting advertising on our site. Do you have a special offer that you want to spread the word around about? Contact The Warren and we’ll talk to you about how we can host your offers on our site. The Warren Wants to Help You Raise Money for your Charity!!! Step 5) We charge $5 – $10 at the door, money which is then donated directly to your charity. Step 3 IS optional, but it certainly makes for a fun time! Want to learn more? Our site has the answer to all of your questions. Does all of thissound too perfect and now you just HAVE to become a member yourself? Perfect! 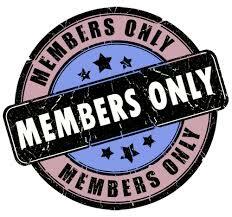 Click here to learn more about the many benefits of membership and sign up today! 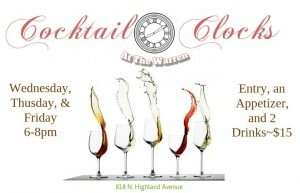 And don’t forget, we have Wino Weekdays and Cocktail Clocks available every week. 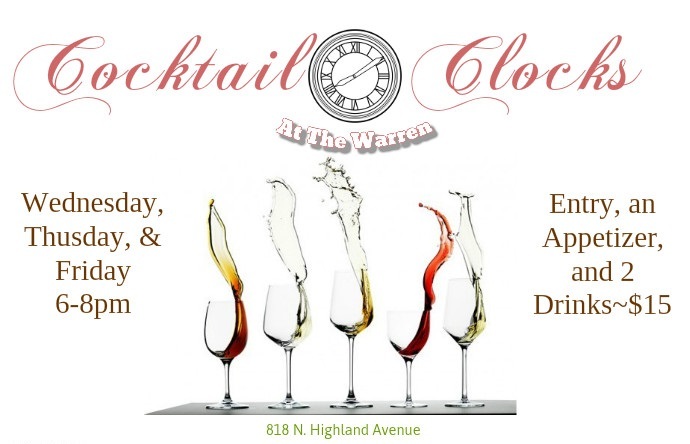 These are open to all Warren Members and Guests, so no matter who you are, come and check out The Warren and let us see what we can do for you.